We make learning and teaching easy and fun! In 1977, Jan Olsen set out on a mission to help her son. Responding to John’s tears over handwriting in first grade, Jan used her occupational therapy training and background to develop strategies to facilitate his handwriting. John’s teacher noticed his progress and asked Jan to help other students in the class. Soon Jan became known in the area as the tutoring solution for handwriting, and her ideas became the basis for the first therapist’s guide, Handwriting Without Tears®. Designed with children in mind, the multisensory and developmental instruction was simple and highly effective for all children and teachers. From there, we added a Pre-K program, Get Set for School, so early numbers and letter sounds could dance across your classroom. We introduced you to our favorite hero, Mat Man. Then, we added Keyboarding Without Tears to get children ready for new forms of communicating. Our company has grown to make sure all children have all the tools they need to express their thoughts, step by step, letter by letter. We’re here to help you find the heart of every letter and inspire a love of learning. Our company has grown to make sure all children have all the tools they need to express their thoughts, step by step, letter by letter. We’re here to help you find the heart of every letter and inspire a love of learning. At Learning Without Tears, our mission is to make learning and teaching easy and fun by providing superior educational products, training, and materials to educators and parents. We are the leaders in providing easy to learn, easy to teach, developmentally appropriate, and inclusive materials to elementary students. More than three million students become confident communicators by using the Learning Without Tears programs. 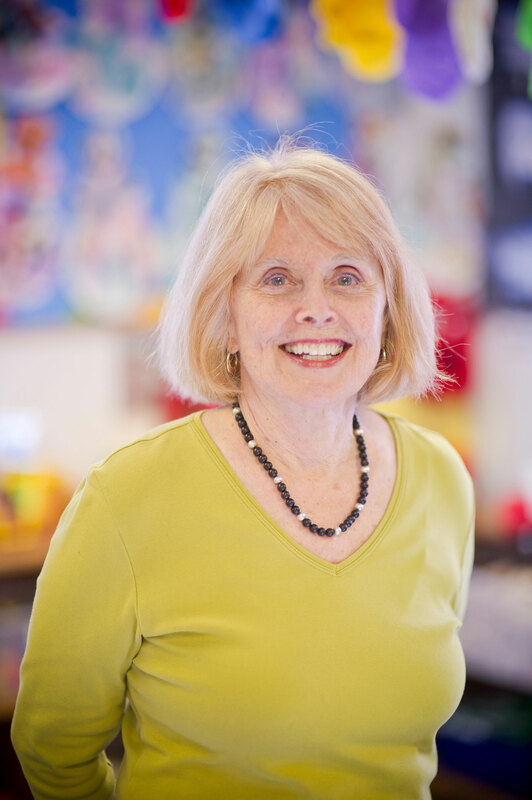 Occupational therapist Jan Z. Olsen is the founder and developer of Learning Without Tears. The programs are the culmination of successes over the past 30 years, plus many new ideas from collaborations with teachers, occupational therapists, and administrators across the country. Understanding the challenges in the classroom and the gaps in educational offerings, Jan and her staff work to create materials and books that meet educators’ needs in a way that is fun and engaging, while developmentally appropriate and effective for all students. Each year, Jan leads a team of certified presenters that deliver over 500 Learning Without Tears workshops to train teachers, therapists, administrators, and parents to teach handwriting and school readiness skills. These dynamic presentations are widely regarded as the most inspiring and relevant professional development opportunities available to educators. National media, including Newsweek, “CBS Evening News”, National Public Radio, the Washington Post, the Philadelphia Enquirer, the Boston Globe, the San Francisco Chronicle, the Miami Herald, the Los Angeles Times, Parents, and Parenting have tapped Jan’s expertise. She has been featured in trade magazines, such as OT Practice and OT Advance. Jan has presented at numerous conferences, including the American Occupational Therapy Association (AOTA), International Dyslexia Association (IDA), and the National Autism Association. Many homeschooling resources have named Handwriting Without Tears the best handwriting curriculum.